Automatic Call Distributor (ACD) is becoming outdated as a term in the telecommunications and contact center industry. In this piece we will briefly compare its functionality to that of more modern conditional routing systems. As the name would suggest, an ACD is a system or device which distributes inbound calls among a number of agents. 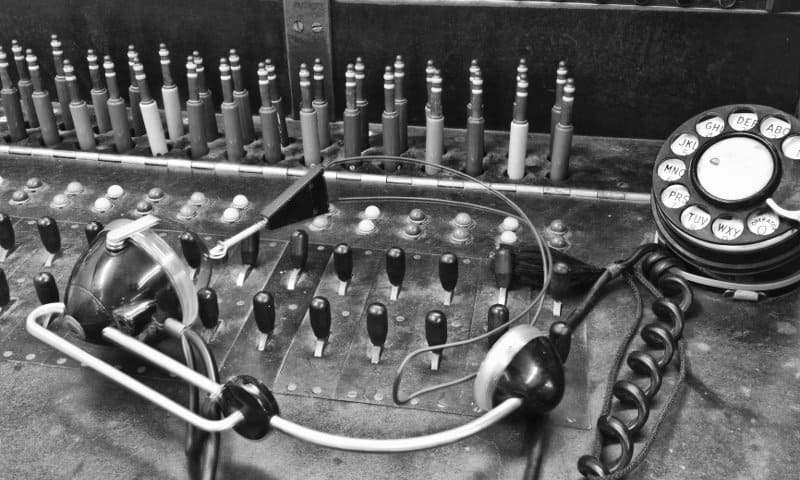 The technology first became essential in the 1960s (before the term ‘call center’ was even in usage) when businesses and public service departments were forced to find a more efficient way of handling a large volume of calls. An ACD uses a set of algorithms or instructions to route a call to a specific agent. It is often used in conjunction with IVR (Interactive Voice Response) decisions, CTI (Computer Telephony Integration) and a predictive dialer to make more intelligent agent selections and increase the efficiency of a phone service. In the age of VoIP, the ACD has developed to serve a relatively sophisticated array of use cases within the modern IP PBX. For example, one kind of ACD setup might perform the conditioned action “if the caller pressed 1 in the main menu, route the call to agent queue X”. This is useful because a set of pre-defined actions can vastly improve the efficiency of your call handling in line with your business processes, whilst producing better customer experiences. However, there are drawbacks when it comes to implementing a complex ACD system in your call center. For one, systems are not wholly connected. 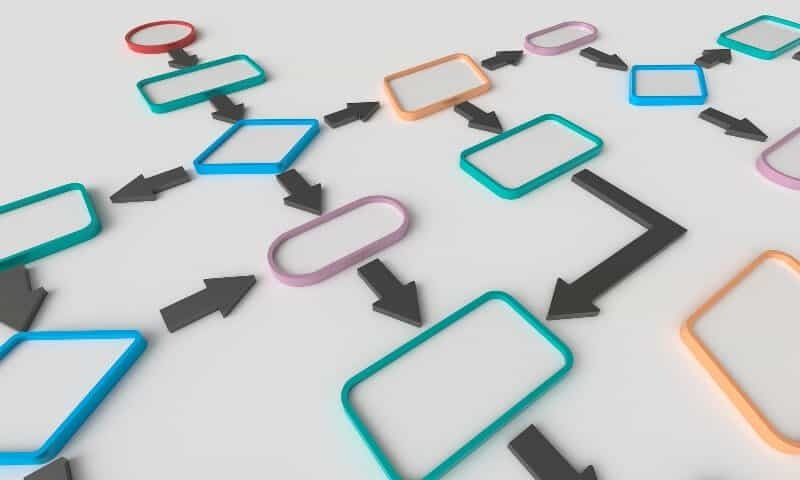 Call center managers are often not able to see or configure multiple elements of their service at once, meaning that the desired routing configuration has to be coded specifically. Data on the caller: from CRM, customer orders and communications history, etc. And these conditions are not spread across different systems; they can all be used freely with queues and agents on the babelforce platform, in any combination. In effect, this gives you the ability to actually do more than a traditional ACD because you simply focus on creating whatever business process you need. Agents with the right language skills are selected from the queue, ensuring that the call is routed to the correct agent. All of this work is done simply in one place on the babelforce platform using a list of flexible conditions. And the best thing is that no code is required to build conditional routing. It’s all ready to go.